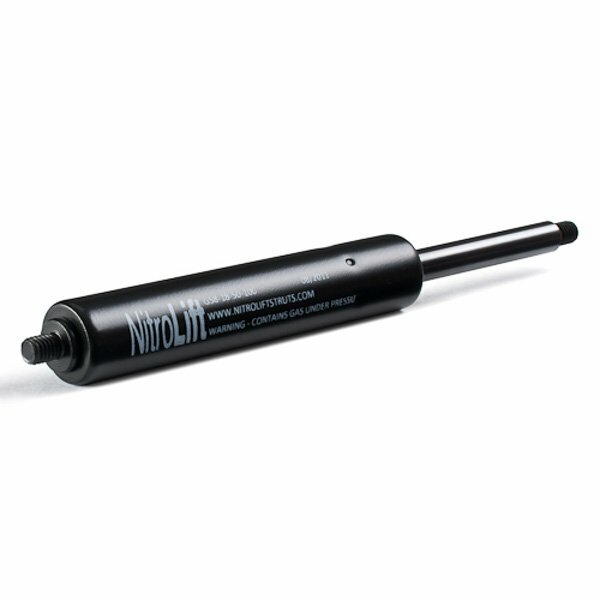 Replace standard and custom size gas struts - all with next day delivery! Discover the largest range of gas struts in the UK here at SGS Engineering. All our gas struts and gas springs for sale conform to the strictest standards, ensuring they deliver the highest performance. Our gas struts and gas springs are suitable for a range of applications, from car boots to furniture, industrial machinery and more. 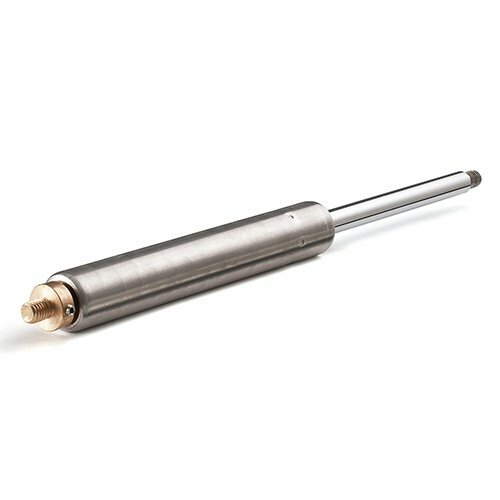 We work with the finest gas strut manufacturers to supply both the public and businesses in quantities of one to one million units. Simply order online and take advantage of our next day delivery service. At SGS we hold the largest stock of gas struts in the UK, all manufactured in our modern, purpose-built manufacturing facility in Derby. 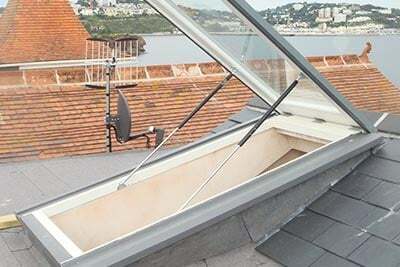 From replacement gas struts, including off the shelf direct equivalents for specific car makes and models, to standard gas springs for roof lights and other domestic and commercial applications, there’s a huge range of choice. 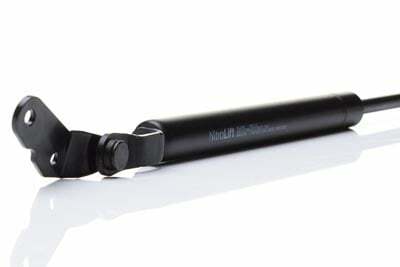 Contact our team if you can't find the gas spring online you need. When ordered as a pair, we offer a unique, two- year warranty. NitroLift struts are manufactured to specific requirements in automotive, industrial, agricultural, marine and domestic industries. With over 30 years’ experience, our design team are capable of making your gas strut ideas become reality, no matter how big -or small- your project. A unique, two-year warranty is offered when you buy gas struts as a pair. You can also take advantage of our free computer-aided design (CAD) service for fixing gas springs to any application which requires controlled motion. With more than 30 years’ experience, our expert in house design team will specify the correct gas spring, fixings and mounting positions for your needs, whatever the size of your project. 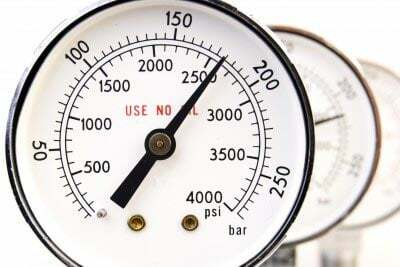 Even if we don’t list your model our gas strut technical team are available on 01332 576 850 to help find a replacement. We have gas springs for sale to fit over 1,500 makes of cars, vans, campervans and pickup trucks. 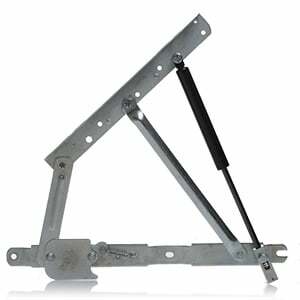 All bonnet, boot and tailgate gas struts are UK made and include simple to fit instructions. Find vehicle gas struts for sale quickly by browsing by make and model or call 01332 576 850 and someone from our technical team will help you find the gas assist struts for your vehicle if you can’t see them listed online. 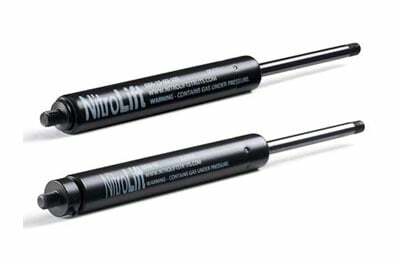 Fixed force gas struts come preset at the Newton (N) force you specify. 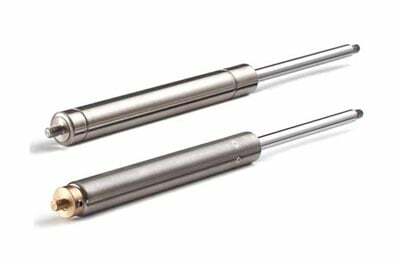 Stainless gas struts are ideal for sterile or corrosive environments. 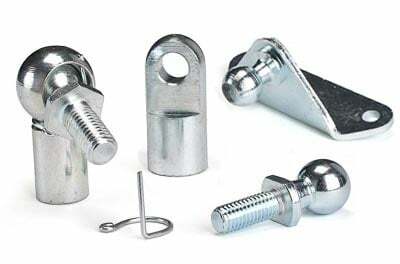 Ball stud, eyelet and clevis end fixings available in plastic, zinc plated or stainless. 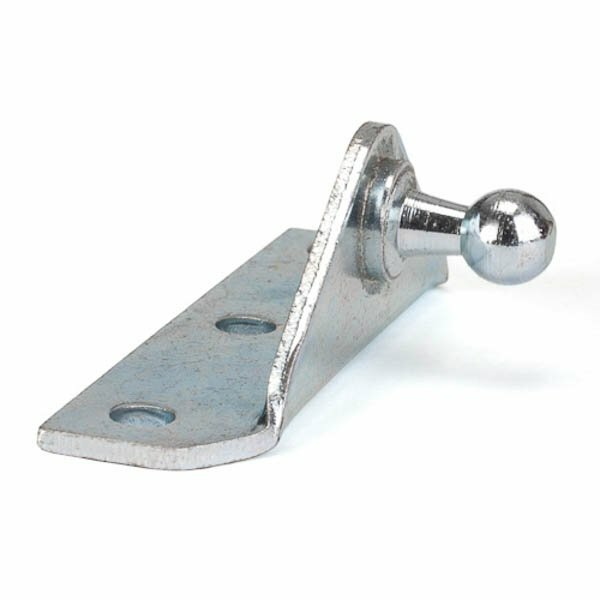 Zinc plated and stainless steel brackets and fixings for use with gas struts. 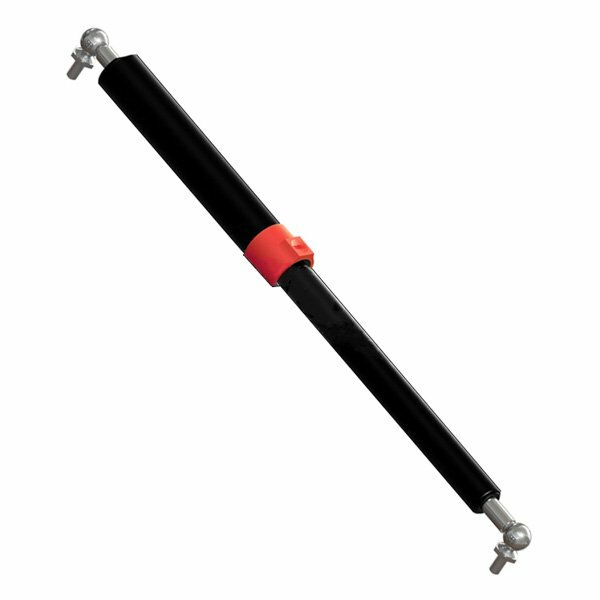 Protect your gas strut from dirt and debris and add a mechanical safety device. Bespoke size gas struts that can be manufactured and shipped to you next day! 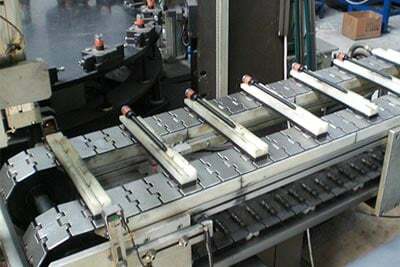 Gas struts for a variety of applications including industrial, home & agriculture. 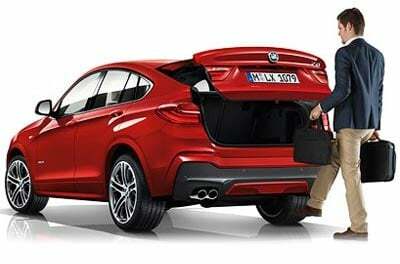 Take advantage of our free gas strut design service and fix gas struts to any panel. 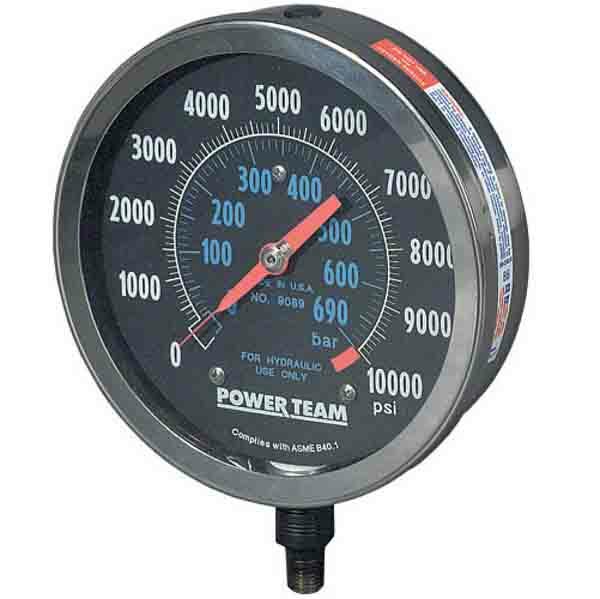 Re-pressurise your weak, old gas struts for significant savings over purchasing new. 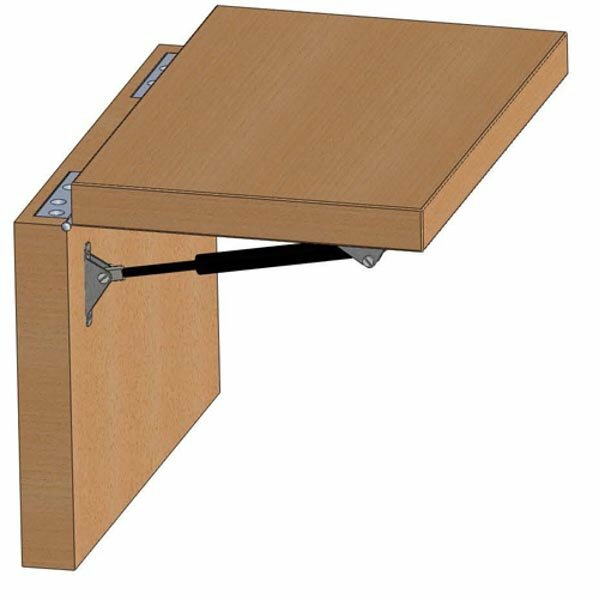 Create your own Ottoman style bed with under-bed storage space. 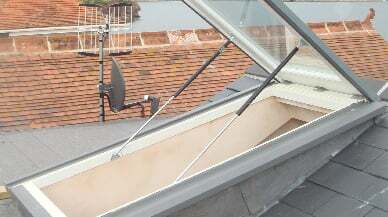 Contact SGS with dimensions of your gas struts for a free, same day quotation. As the UK’s biggest and best gas strut manufacturers, we provide the largest range of gas struts online. 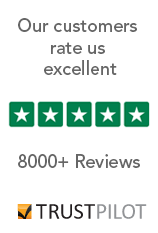 Ordering is quick and simple, with next day delivery and a 60 day returns policy available. 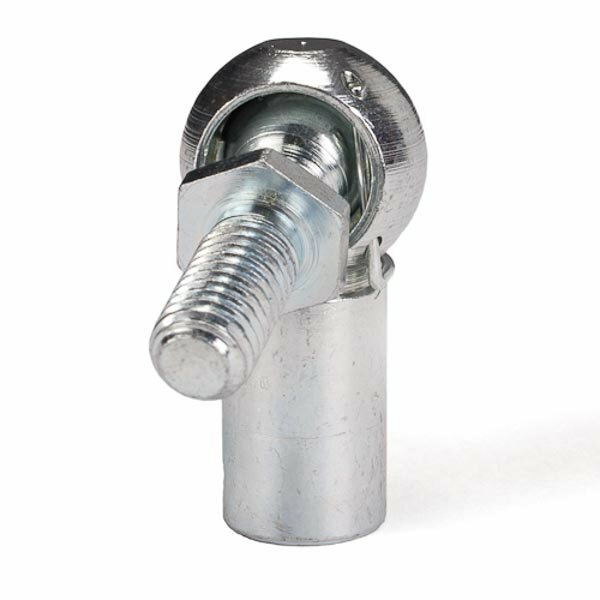 Plus, we offer a free gas strut design service, re-gassing, strut end fixings and brackets. 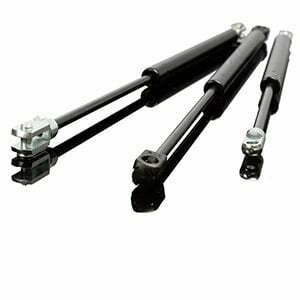 Buy gas struts online at SGS Engineering today.